Just recently I got to take a trip home. I was able to get my head right and fill it up with a good bit of nostalgia. 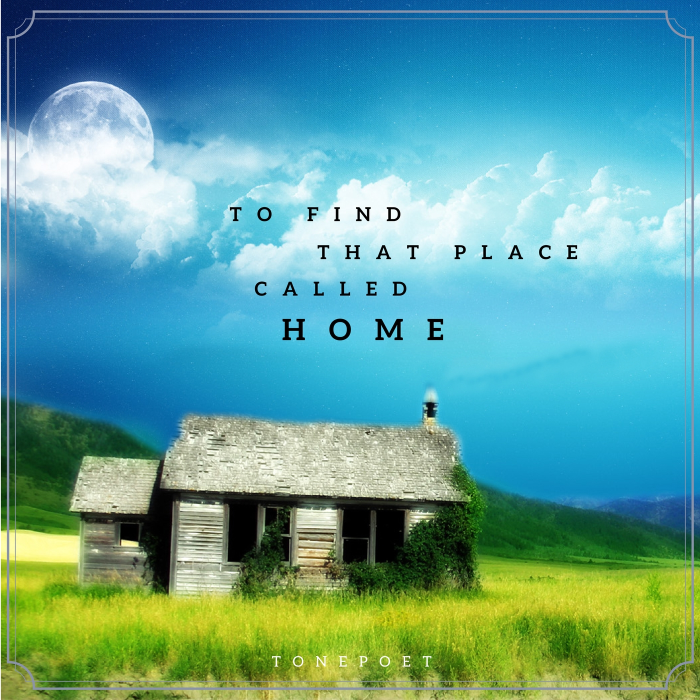 I've lived the majority of my life away from where I was born (which I will always consider my home), and even though I'm still fascinated by the many ventures that I've taken (I've lived in a few different countries and have traveled extensively throughout the US), there really is no place like home. As persistent as I've tried to be escaping home, it always still draws me back with some sort of invisible force created by my memories. Trying to separate that seed from the tree is a very futile and meaningless event. I've always looked at those who chose to live close to the place where their favorite childhood memories were birthed and didn't really understand how these people didn't move on. Now, I can say that I understand and sympathize with those individuals. Let's keep in mind that our home is truly where the heart is, and being surrounded by those that you love and those that love you defines home. I'd like to pay homage to that feeling of belonging and yearning that is created by a special place within this universe that you choose to let a part of you mind and soul to surrender. This could be anywhere for anyone, and every single spot is unique to its occupant. Take this music to drift to the place that you call home, either physically or mentally. For this session, I've interlaced the selections with familiar sounds of my happy home, past and present. Use this tapestry to return to the good times that exist within your mind and embark on a journey that takes you to the the front door of sacred and treasured events that made you the unique person that you are today.